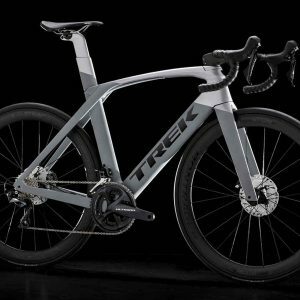 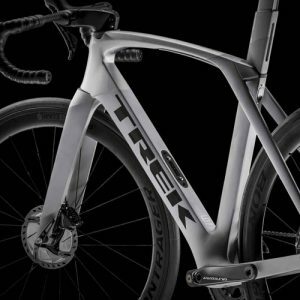 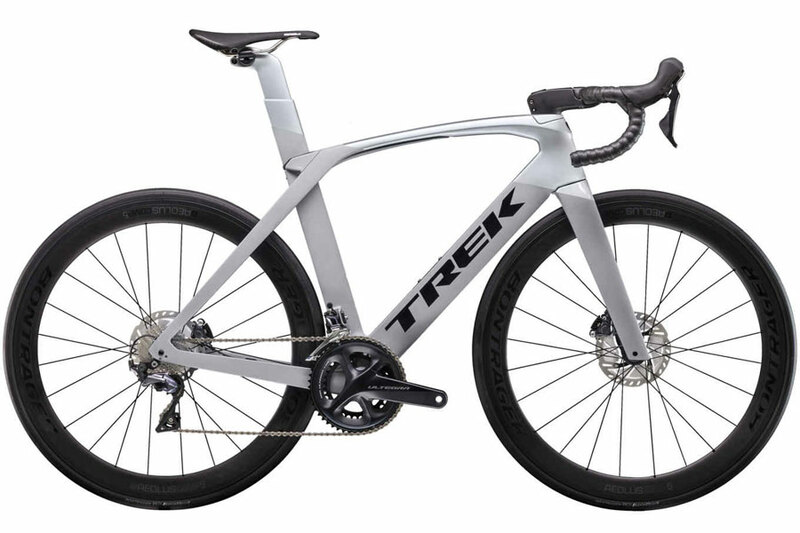 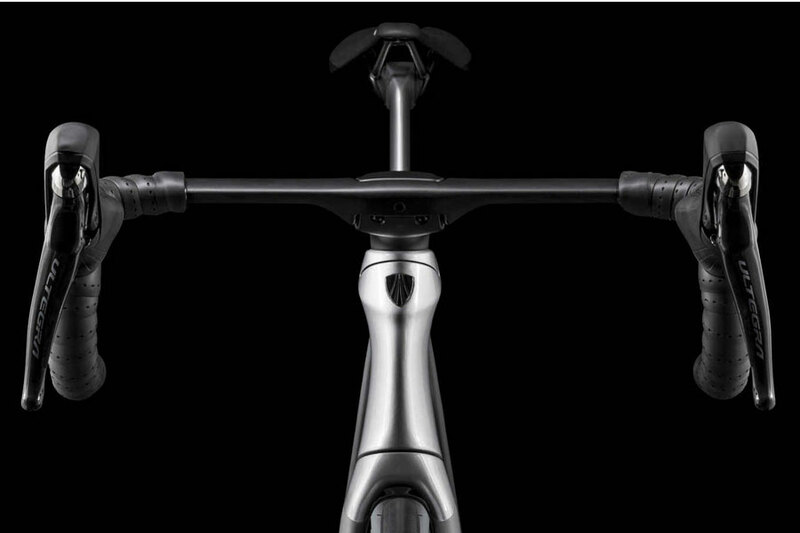 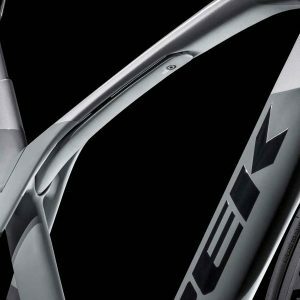 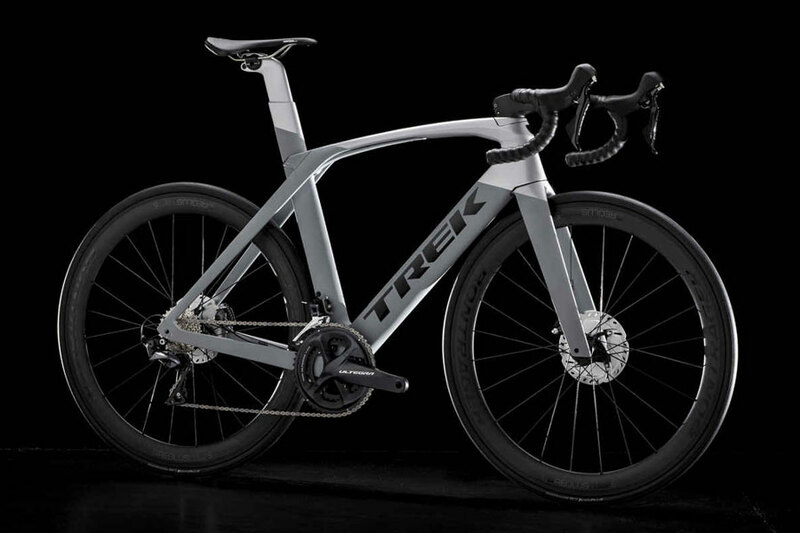 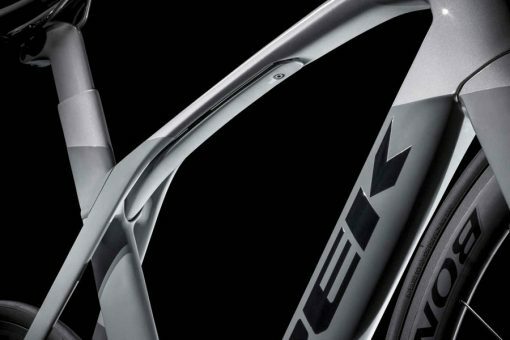 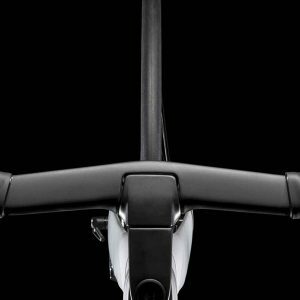 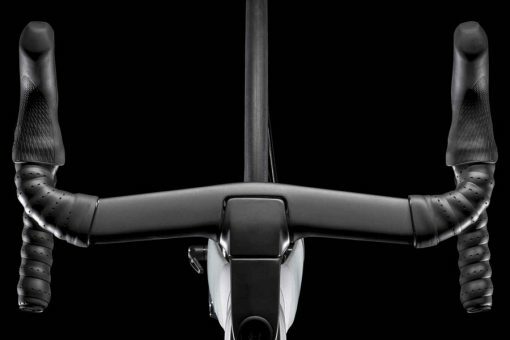 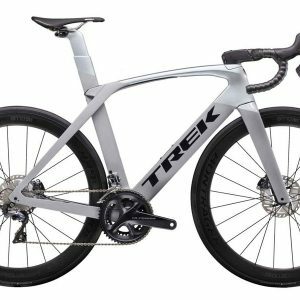 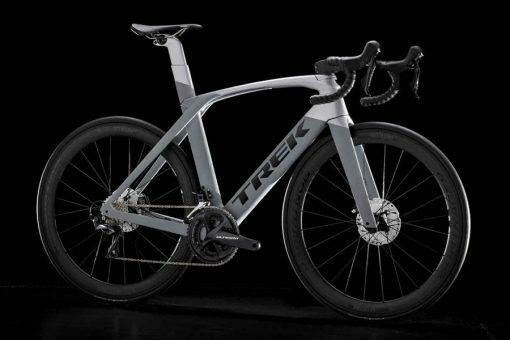 The all-new 2019 Trek Madone SLR 6 Disc brings the ultimate race bike platform to the next level of performance with road-smoothing Adjustable Top Tube IsoSpeed, a slider on the top tube that allows you to fine-tune the amount of compliance in your frame. 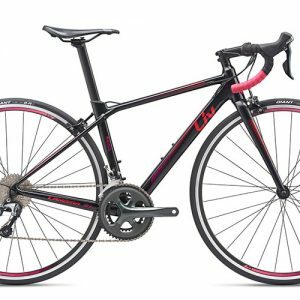 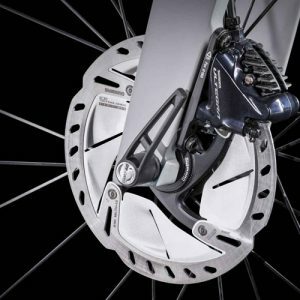 Race-worthy parts and wheels, hydraulic disc brakes, endless adjustment options, and our lightest 700 Series OCLV Carbon make it the right choice for anyone who wants to add more trophies and medals to their collection. 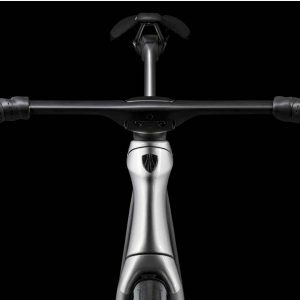 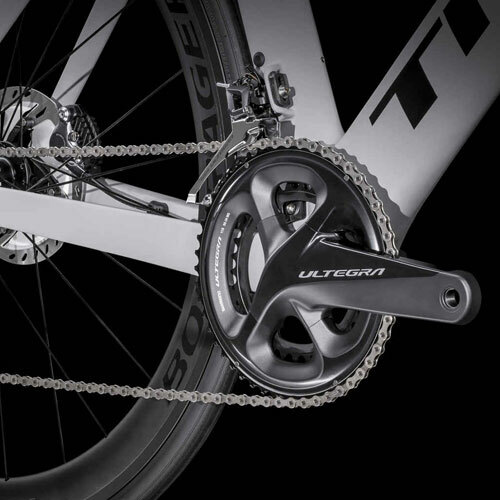 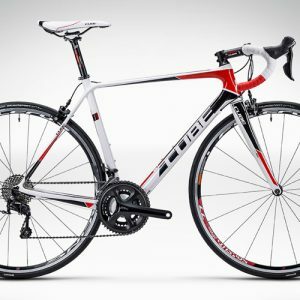 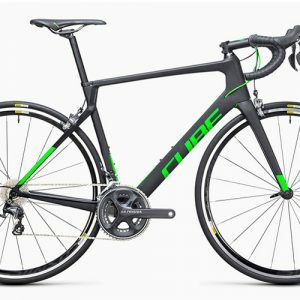 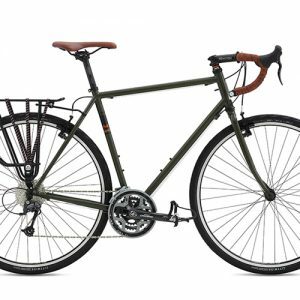 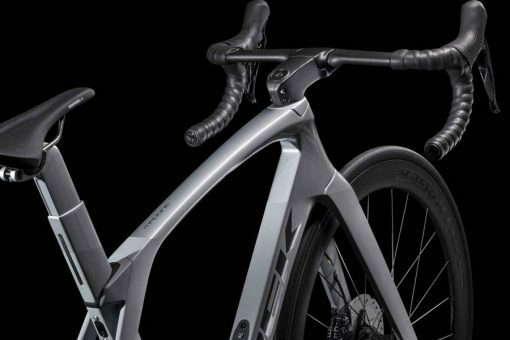 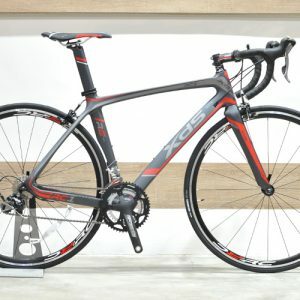 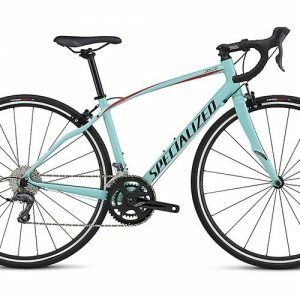 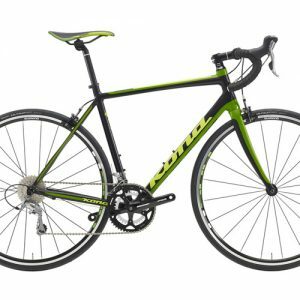 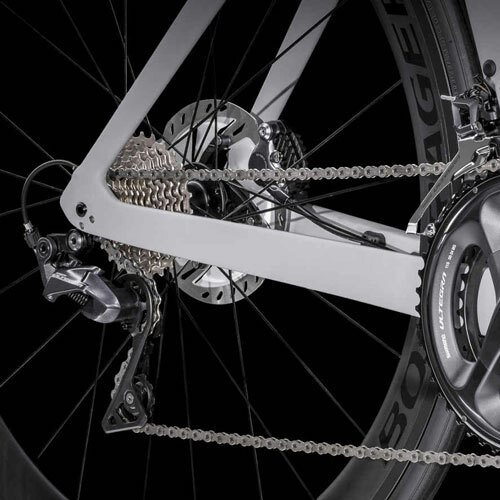 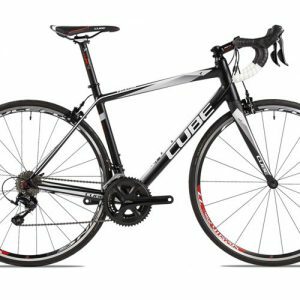 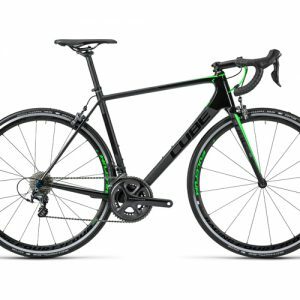 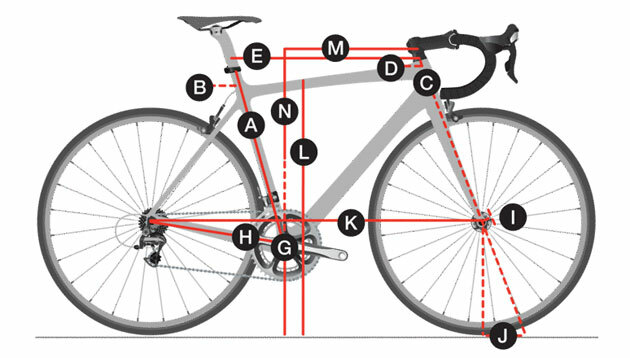 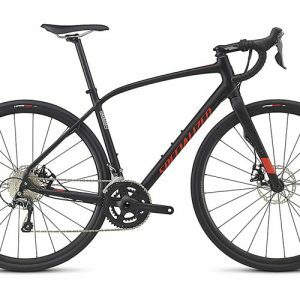 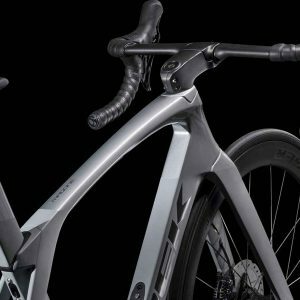 It’s aero, light, smooth, and ridiculously fast. 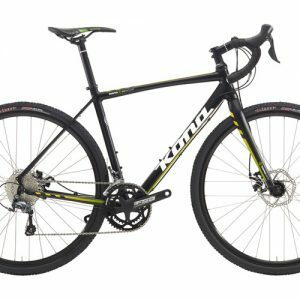 Visit our shop now for more info!